Hosted at Georgetown University Law Center in Washington, D.C., the U.S. Constitution and American Economy program offers students a unique opportunity to examine the institutions of the United States government and the complex constitutional structure which shapes the American legal system and economy. For 2019, the program will be held from July 13 through July 26. The U.S. Constitution and the American Economy Program is designed to help participants understand the complex constitutional structure which shapes the U.S. government and the American economy. Through a series of lectures and experiential learning opportunities, the course will consider how the Constitution used legal norms found in Common Law and Natural Law to create a large commercial republic, and how those norms continue to impact the legal and economic decisions made in America today. This program is also designed to help participants learn about being a professional in the legal field in the United States. Participants will be able to meet with professionals in the various branches of government, as well as talk with practicing lawyers and U.S. law students. 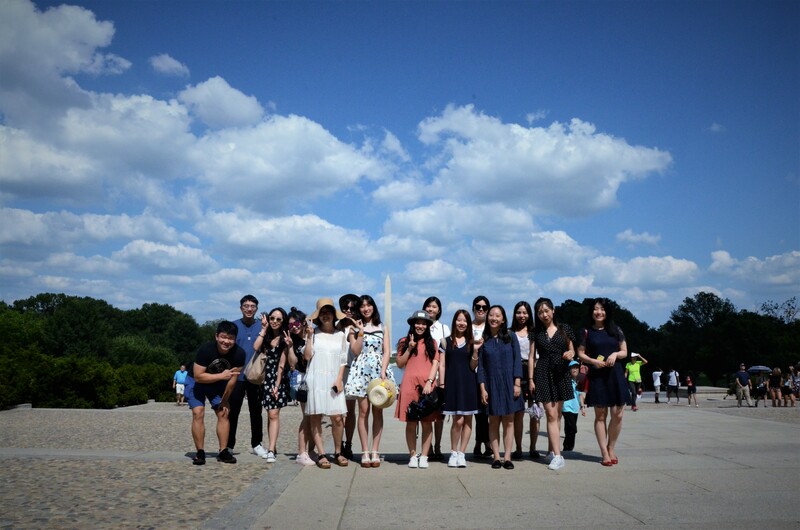 A third aspect of the program is to offer participants a chance to experience American culture. Washington, D.C., as the nation’s capital, is home to famous monuments, historical sites, and some of the best museums in the country. Participants will have time to tour the city, experience American cuisine, and participate in American pastimes. 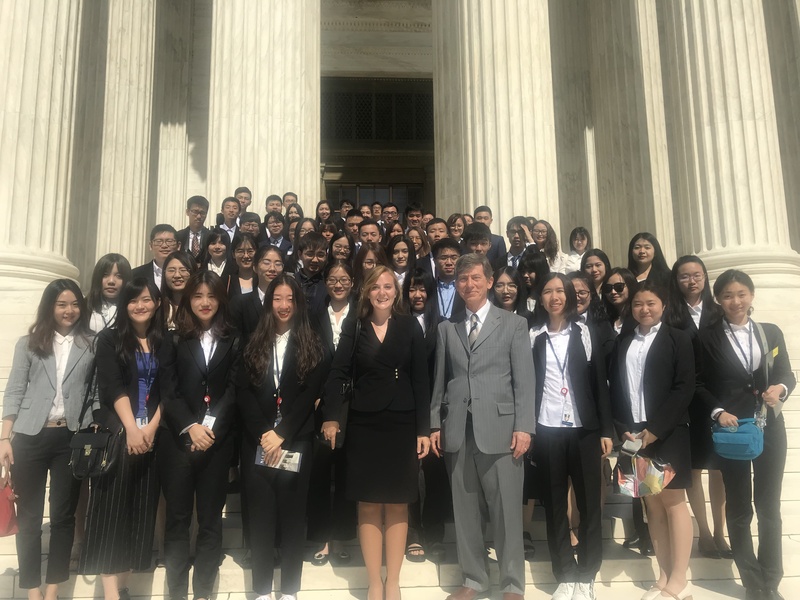 The program also pairs participants with mentors who are American law students or lawyers so that they can engage with Americans who are pursuing similar professional careers.